Iski Flare is back for another adventure and this time he is chasing down a young prince and a giant’s heart. it travelled there via the raven west. but amongst the wolves it shall stay. Iski Flare is commissioned by a King to find his lost sons. Now he is following the youngest prince on his quest to save a princess from a heartless giant. Armed with a new sword and a map he isn’t very sure of; the only clues they have to follow are wrapped up in a riddle that may hide more than it tells. But it may be harder to find a giant’s heart than they thought, and finding it might not be enough. My recent holiday was lovely but I didn’t get any writing done; or at least not enough to really talk about. So when I returned to work this week, to beginning of year requirements, end of year reporting and two weeks to catch up on; panic followed. 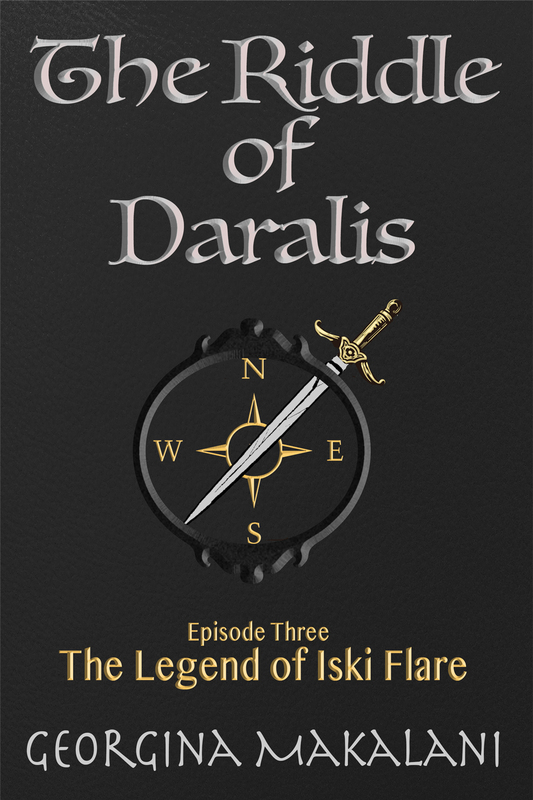 I was getting behind on my deadlines, I was still searching for a title for Iski Flare episode 3 and I haven’t passed that on to my cover designer. And only a week to the release date I still don’t have a cover. I did receive my draft cover for the first in the fantasy trilogy, Raven Crown Series, that I’ve been talking about for years. It looks fantastic. But I’m still only part way through the second edit. In fear of going crazy and not getting anywhere with anything, I took a deep breath and went back to my writing plan. I have an hour in the morning which I have booked out for Iski and then I spend an hour of an evening with Raven’s Dawn (the first in the Raven Crown Series). So far so good. I’m not getting near Twitter or Facebook, but I am spending at least half an hour while we watch the telly after dinner, checking and responding to emails. As soon as my daughter is in bed the telly goes off and the work begins. It is amazing how quickly we can lose the practice of writing every day. And once it slows down it is hard to pick it up. There have been nights when I’m too tired, but I still sit down at the computer and before long I’m lost in the process. I usually talk about time management in conjunction with energy management, but at the moment I’m not allowing my energy levels to come into it. I’m sitting down to write at my allotted times, even if I think I’m falling asleep. And so far it is working. I’m writing (well editing) loads. I might crash next week, but so far so good. 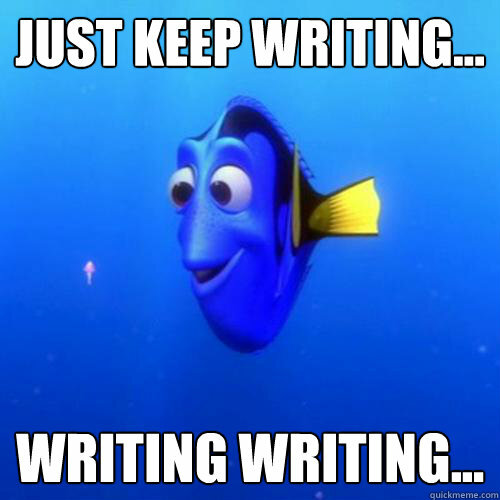 I’m a little like Dory – I just keep writing, no matter what. Set writing times/appointments and keep them, no matter what. Talk to the family/loved ones/cats about your need to write – on weekends I spend some time with my daughter and then I get writing time, and I can alternate that, with a little housework, over the day. PS I know cats don’t listen, well they do, but they don’t care. Mine only want a cuddle when I sit at the computer and as long as they aren’t lying across the keyboard, or chasing the mouse, I don’t mind. I would love to hear what you do to keep writing even when you think you can’t. Click reply and share. This post was originally published in July 2014. Over the last few days I’ve been worried about my writing life. 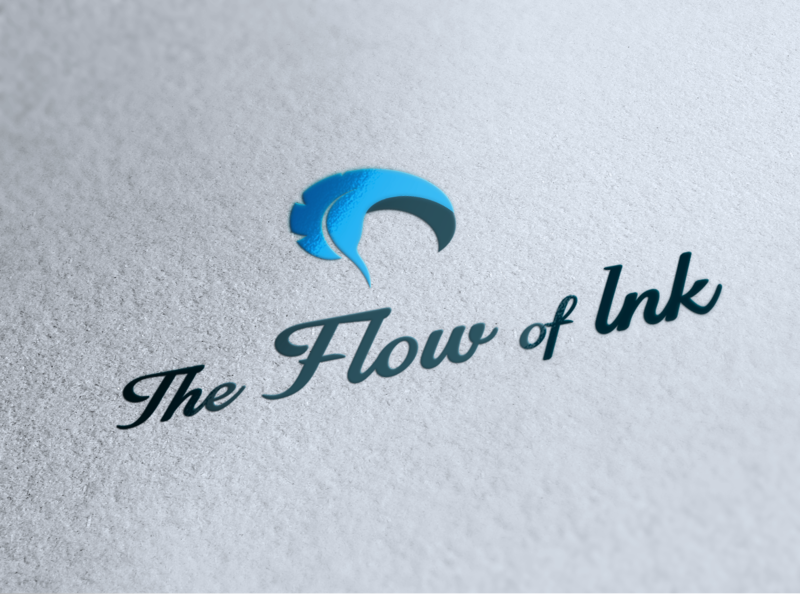 That is, whether I can create a writing life around my day job, family and the general struggles assoicated with self publishing, like marketing and list building. When my confidence takes a knock I avoid the computer, which only makes the problem bigger. Looking over some past posts I came across this one and thought it was worth sharing again. Once you have the tools go out and use them.. Anyway, amongst this reading I came across website that is a supportive network to help people build resilience and confidence in working at what they love…it could be termed self-help (if that title works for you). One post discussed people that read all the books, do all the workshops yet find that life is not getting any better and that things are not improving. The author’s words of wisdom: Don’t just read the books, act on the book, don’t just sign up for the course or the workshop, you must do the activities and find the tools that work for you and use them. “Well duh!” I hear you say, although one or two of you may have mumbled something like “Oh, really?”. Not everyone is prepared for the work that goes along with following your dreams. That to meet your goals you have to take action on them. Lists alone will not get you there and reading a book is not a quick fix. We also need to be careful not to get so caught up in finding the tools to make it through the day that we have wasted the time we could have spent doing or changing or acting. I know this can be a struggle, for I have struggled myself at times to take action but we won’t get anywhere without it. There is only one person that can act on your goals – you. It is up to each of us to find the tools to help us take that action. There are no quick fixes and there is no easy route. Because we are working toward something we care about then that action should also be enjoyable. Half the fun is in the journey after all. Do you have a useful toolbox to help you take action on your goals? One of the challenges of self-publishing is creating a blurb or appropriate description for your book. Summarising the story so that others want to read it, all while making it sound intriguing and engaging. You know them, you have lived with them for however long. Now you just need to summarise who they are, what they want and how they got there. And if you can show that, even better. This isn’t always as easy. But be aware that the antagonist may not be another character, it could be the environment. It is important where your story takes place, in space, medieval world, alternate world, or modern day Hobart. Because setting will say a lot about the genre and help the reader determine if this book is for them. You want to hint at your plot twists without giving them away. Give an idea that things might not be as it seems. All blurbs are in the present tense, no matter the tense of your book. I start with a short single sentence. But overall keep your blurb under 170 words. Protagonist Versus Antagonist, in Setting, with Twist. Not brilliant and not very clear – this is more for me, to try and pull a whole novel into a single sentence and it takes some work and knowledge of your key points. So after a lot of work, thinking about what is important, trying to show rather than tell. I also add some detail to the main elements so that a reader will care about, or at least be interested in reading to find out more. Gerry struggles to be the soldier the Penna needs her to be. Her dark dreams and visions don’t help. Although she craves a place in Essawood, she really wants to go home. I hope this helps you to create an appropriate blurb or description for your book. I’m off to work on the blurb for the next Iski Flare episode. 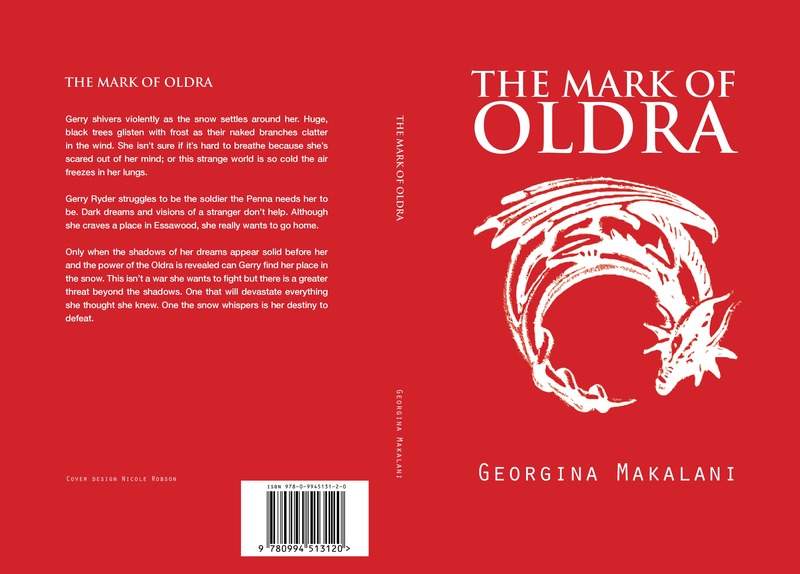 The Mark of Oldra paperback coming soon. Do you have any useful tips you have for creating a blurb? Share in the comments. When life gets busy you may not have the energy levels to do what you want to creatively. My day job is crazy at this time of year. The end of financial year is full of deadlines and pressure. During this time I arrive home exhausted and have spent the entire day staring at computer screens and spreadsheets and my eyes are usually more tired than the rest of me. I am pumped up as I review my goals and progress but my energy levels don’t match. Trying to be creative when things are crazy is hard. Be aware when there are other things happening in your life that you don’t have to maintain the same momentum with your creative work. Prioritise your work and work on the most important first. It is ok to leave things. As much as we want to, there are times when we can’t do it all. Make sure you get plenty of rest. When you are worn out from the day job it is crazy to try and sit up most of the night to write – you won’t get anything productive done. Rest first. 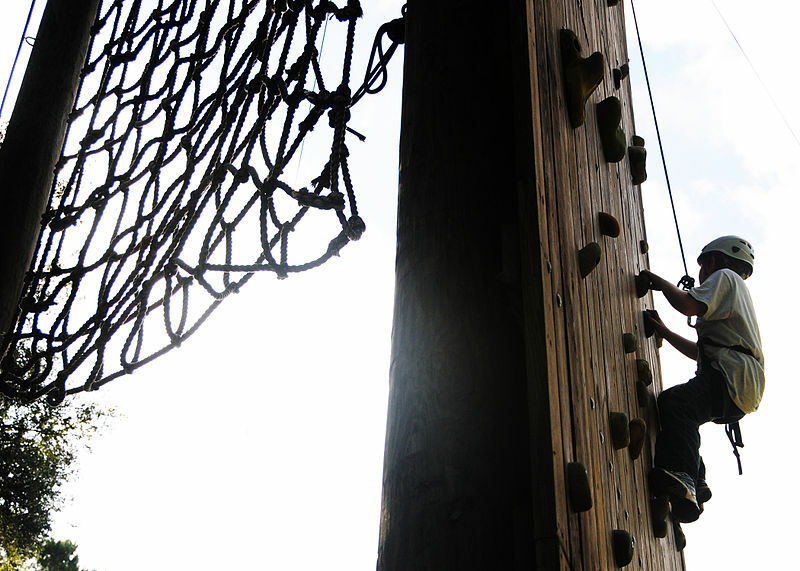 Do something fun to give yourself a boost. We all go through these times and they will pass. Sometimes we need a treat just to make it through. Allow yourself the time, spend time reading a book for fun, take the kids to the cinema or the park. Sometimes free time away from all pressures is just what you need. Use other times. I like to get up early and write, although recently this writing time has transformed into my social media time. Being too tired after work to write, I have switched it back. I’m writing in the morning when I’m fresh and then I’m not feeling as guilty in the evening when I can’t write more. Take the time now, so that you can put the time in later. 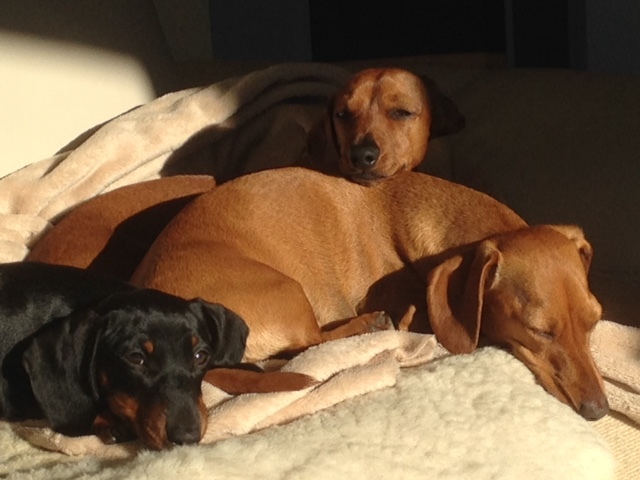 What can you do right now to recharge your energy levels?